If you go to the Association of Mutual Funds in India (Amfi) website, you will be able to see the list of new fund offers (NFO) that are currently available (https://goo.gl/rMMLio). Your friendly neighbourhood mutual fund agent may also be pestering you to buy a hot new fund which, according to him, has great prospects. Before investing in an NFO, you should do a little research. An NFO is basically a new fund that a fund house has just launched. Such launches are typically accompanied by an advertising and marketing blitz. Often, mutual fund agents are offered high upfront commissions on these new products, which is why they urge you to buy them. The biggest drawback of buying a new fund is that it does not have a track record. In an existing fund that has been around for a long time, you can check how it has performed vis-a-vis its benchmark and also compared to its category peers. If the performance is sound, and the fund manager who was responsible for earning these returns is still there at the helm, you can invest in such a fund with a certain degree of confidence. 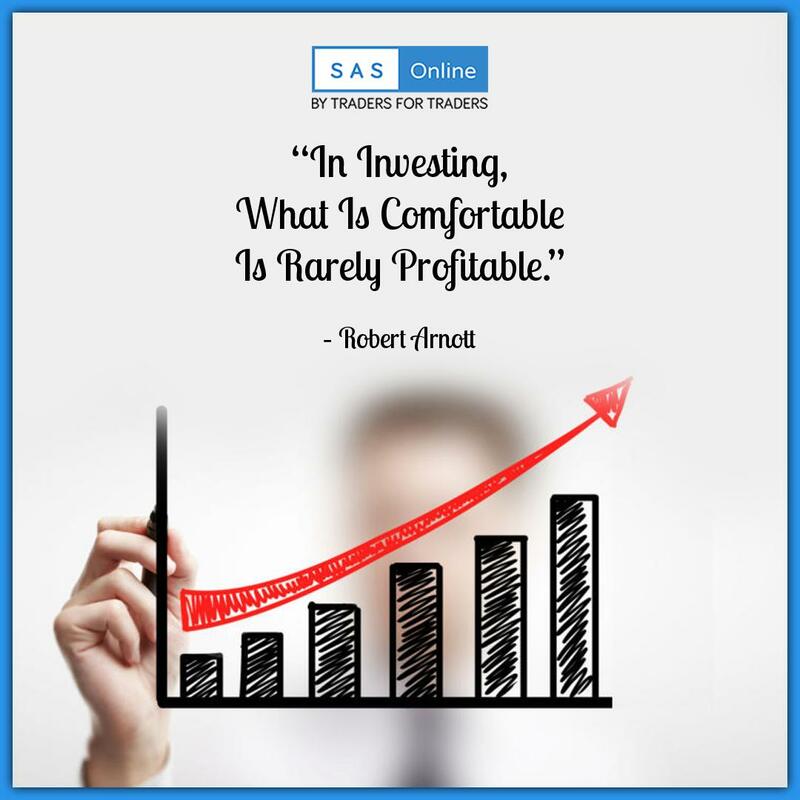 Since an NFO does not have a track record, investing in it is akin to taking a blind bet. In bullish market conditions, certain sectors tend to outperform others. In such an environment, fund houses launch NFOs for sectoral and thematic funds. Investing in such NFOs can be even more dangerous than investing in the NFO of a diversified equity fund. When the hot streak of that sector ends, such sectoral and thematic funds take a massive beating. This is what happened to the new funds based on the infrastructure theme that were launched during the bull run of 2005-07. In recent times, with SEBI stipulating that you can only have one fund in each open-end category, most NFOs have been of closed-end funds. These are funds that you can invest in only during the NFO period. Exiting these funds is difficult. While they are listed on the stock exchanges, liquidity tends to be poor. Investors can also not use the SIP approach and get the benefit of rupee cost averaging in these funds. If the fund has a tenure of five years, and after three years you notice that it is underperforming, exiting will be difficult. You may have to sell at a considerable discount on the exchanges. Besides, when a large number of open-end funds with great track records and offering anytime liquidity are available, why would you want to lock yourself up in a closed-end fund from which you will have difficulty exiting in case you need your money in an emergency? In a few very exceptional situations, however, it may be okay to invest in an NFO. In the case of debt funds, it is fine to invest in the NFO of fixed maturity plans (FMPs). In a rising interest rate scenario, these funds protect you from the volatility that investors experience in open-end debt funds. They also allow you to lock into current yields. However, check the credit quality of the papers that the fund manager plans to invest in. They should not be of below double-A plus level. Barring a couple of exceptional circumstances, investors will in most cases be better off steering clear of new fund offers (NFOs).